Design TV shows suggest - Just remove a wall or two and you have the open floor plan you’ve always wanted. But not so fast. Tearing down a wall could open up a host of other problems—some structural, if not done properly. It could also prove unexpectedly costly. 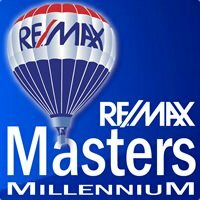 To hire a professional contractor to remove a wall could cost you anywhere from $500 to $4,000, according to HouseLogic.com. To that cost, you’ll likely want to add a structural engineer to design a customized plan for removing the wall. “You’ll then get the peace of mind of knowing that you’re not going to do serious damage to your home,” says Jesse Fowler, president of Tellus Design + Build in Southern California. 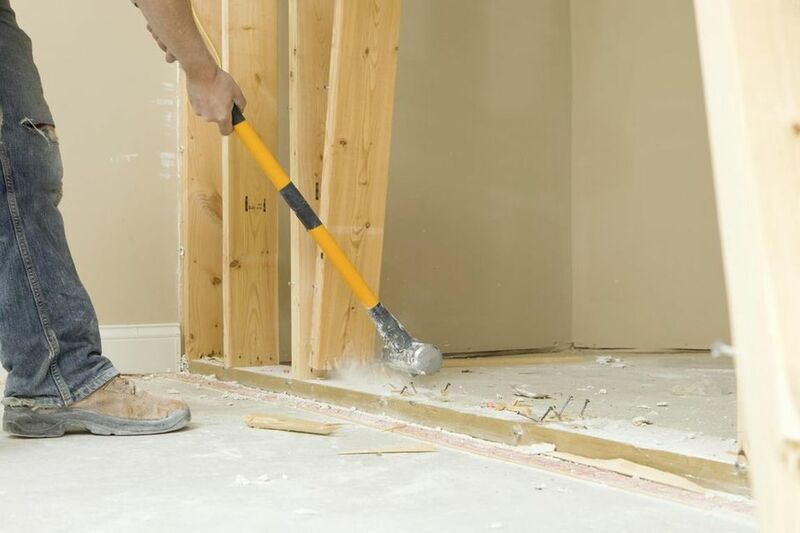 Too often, homeowners looking for a cost-saving move grab a sledge hammer and do a DIY wall teardown. The risks run high that a number of problems can surface if done incorrectly and without proper preparation, such as the home’s ceiling caving in, electrical problems, and even plumbing issues. If the homeowner removes a load-bearing wall, “in most cases, the plaster will crack and the ceiling will sag,” says Brian Kelsey, a licensed contractor and host of “Kelsey on the House,” a series of online videos. “The ceiling could cave in right away.” A structural engineer can determine for sure whether the wall is a load-bearing one. Further, tearing down a wall may also cause damage to an interior wall that contains electrical wiring. “You might not see electrical outlets on the exterior of the wall, but that doesn’t mean there aren’t potential electrical issues beneath the surface,” says J.B. Sassano, president of Mr. Handyman, a national home improvement company based in Ann Arbor, Mich.
And that same wall also may contain plumbing pipes within that, if damaged during the teardown, could even cause your home to flood. “I’ve seen sledgehammers cut right through water pipes,” Kelsey says. Again, a structural engineer, he says, will be able to advise of any potential plumbing problems before knocking down a wall and whether a plumber should be hired to investigate further before proceeding. “If you need to relocate a waste line, it’s going to be expensive,” Fowler says. However, homeowners who want to tear down a wall will find that consulting the right experts will cost them less money in the end than, say, accidentally damaging a water pipe during the removal and opening up bigger issues.